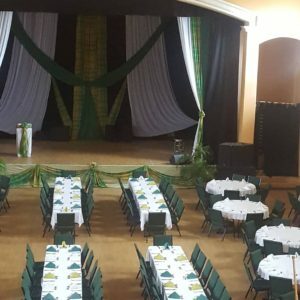 The Catholic Community held its annual St Patrick’s Dinner on March 10 of this year at the Montserrat Cultural Centre – in the Sir George Martin Auditorium. This event has been an annual event put on by the Catholic Church for well over 20 years. The funds raised from the dinner is in support of the Catholic School – currently the St. Augustine Catholic School here on Montserrat. Special appearance by Father George Aggar who complimented the occasion with an Irish melody. 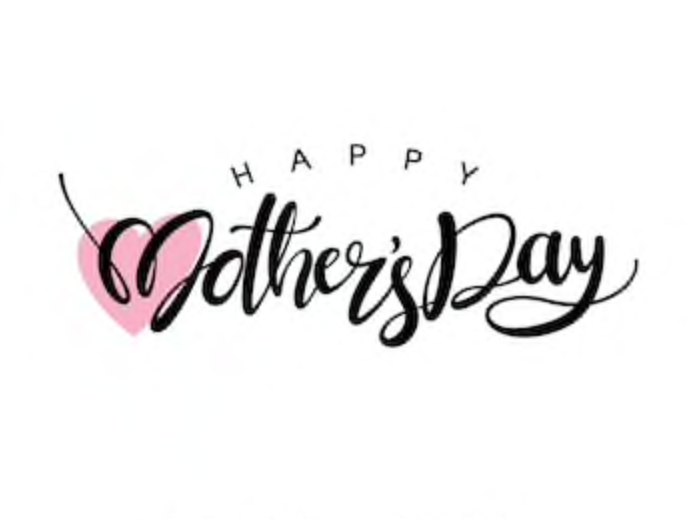 Décor for the event was done by Celebrations Designs– Verna Brandt – which she does as her contribution as a member of the church.